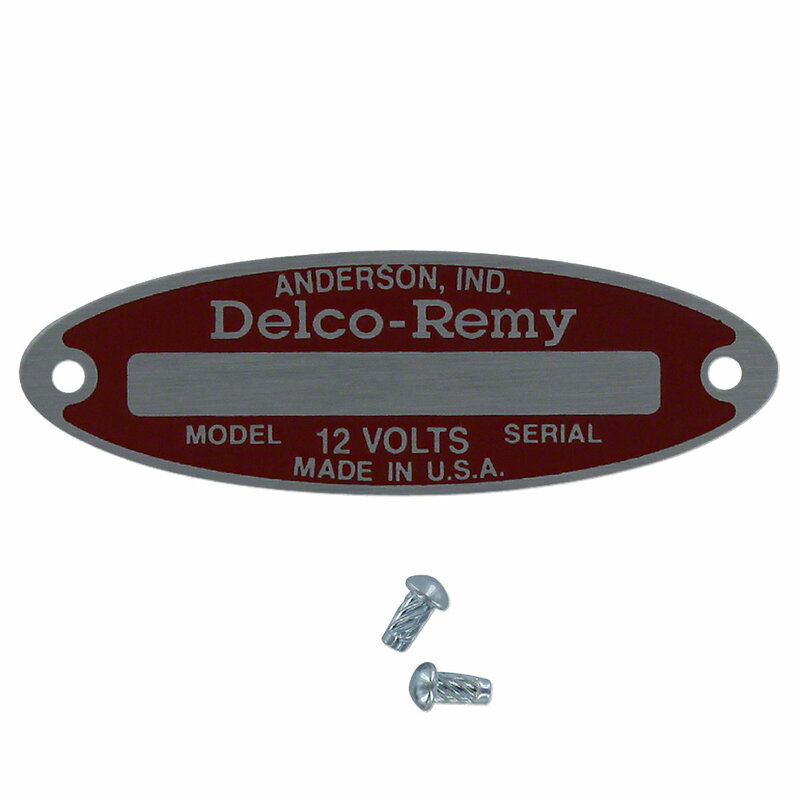 12 Volt Delco Remy Distributor Tag. Fits Oliver Tractors With 12 Volt Ignition Systems 2.5"L, .800"W, .150"D, 2" C.C. Rivet Holes.